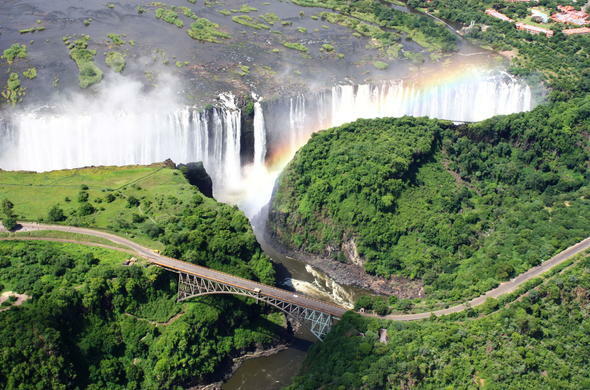 Experience the incredible Sound of Thunder and the spectacle of millions of litres of water racing over the edge when you visit Victoria Falls, a natural wonder of our world. Whether you experience a Victoria Falls holiday with your loved one, your friends, your whole family - or with complete strangers - you are guaranteed more than just the spectacle of the widest waterfall in the world. Take an elephant-back safari or go white water rafting at the Adventure Capital of the World.